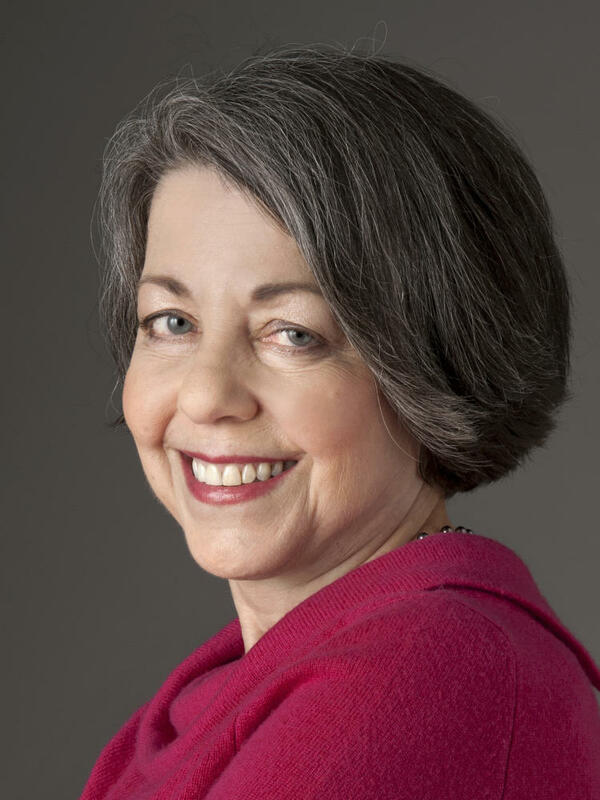 Ina Jaffe is a veteran NPR correspondent covering the aging of America in all its variety. Her stories on Morning Edition and All Things Considered have focused on older adults' involvement in politics and elections, dating and divorce, work and retirement, fashion and sports, as well as issues affecting long term care and end of life choices. She also has an ongoing spot on Weekend Edition with Scott Simon called "1 in 5" where she discusses issues relevant to the 1/5 of the U.S. population that will be 65 years old or more by 2030. Ina also reports on politics, contributing to NPR's coverage of national elections in 2008, 2010, and 2012. From her base at NPR's production center in Culver City, California, Ina has covered most of the region's major news events from the beating of Rodney King to the election of Governor Arnold Schwarzenegger. She's also developed award-winning enterprise pieces. Her 2012 investigation into how the West Los Angeles VA made millions from renting vacant property while ignoring plans to house homeless veterans won an award from the Society of Professional Journalists as well as a Gracie Award from the Alliance for Women in Media. A few months after the story aired, the West Los Angeles VA broke ground on supportive housing for homeless vets. Her year-long coverage on the rising violence in California's public psychiatric hospitals won the 2011 Investigative Reporters and Editors Award as well as a Gracie Award. Her 2010 series on California's tough three strikes law was honored by the American Bar Association with the Silver Gavel Award, as well as by the Society of Professional Journalists. Before moving to Los Angeles, Jaffe was the first editor of Weekend Edition Saturday with Scott Simon which made its debut in 1985. Born in Chicago, Jaffe attended the University of Wisconsin and DePaul University receiving Bachelor's and Master's degrees in philosophy, respectively. In just 12 years, the oldest members of the huge baby-boom generation will turn 80. Many will need some kind of long-term care. 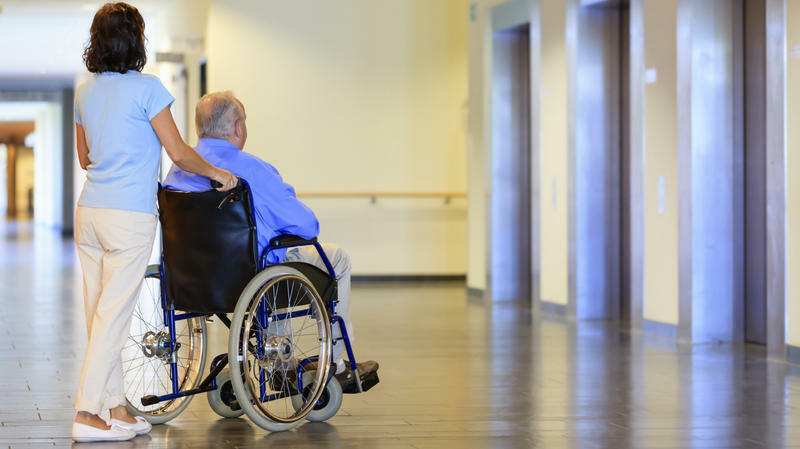 A new study from AARP says that care could vary dramatically in cost and quality depending on where they live. 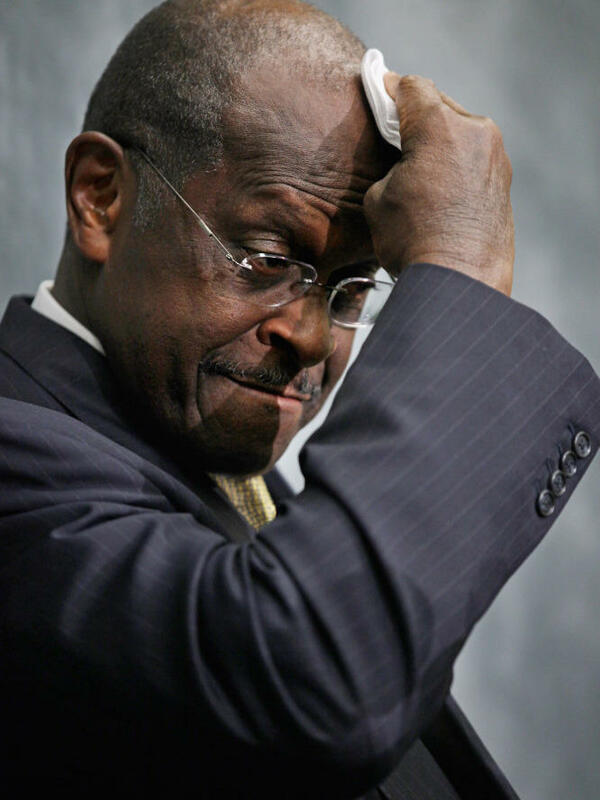 No one seems to be talking about Herman Cain's 9-9-9 tax plan this week — including Herman Cain. Instead, he's had to deal with allegations that he committed sexual harassment when he was head of the National Restaurant Association. On Wednesday night, he accused Texas Gov. Rick Perry's presidential campaign of planting the story. Perry's campaign flatly denied it, and Cain has backed off. Regardless, some political consultants have seen the invisible hand of opposition research during this campaign season — what's known as the "dark art of politics." 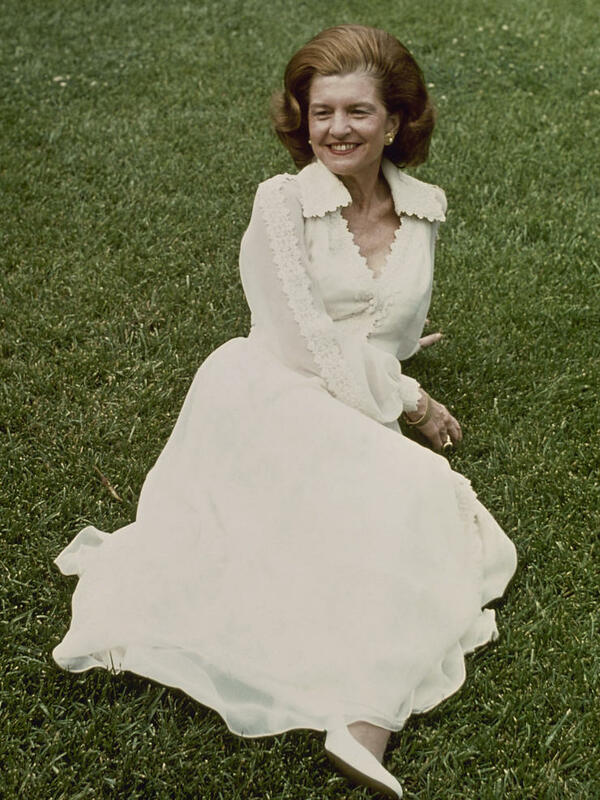 Former first lady Betty Ford has died at the age of 93. During her life she helped change the way Americans think and talk about breast cancer, women's rights and substance abuse. But, before she became a first lady, an advocate for women's rights and an inspiration to people struggling with addiction, Betty Ford was a dancer.